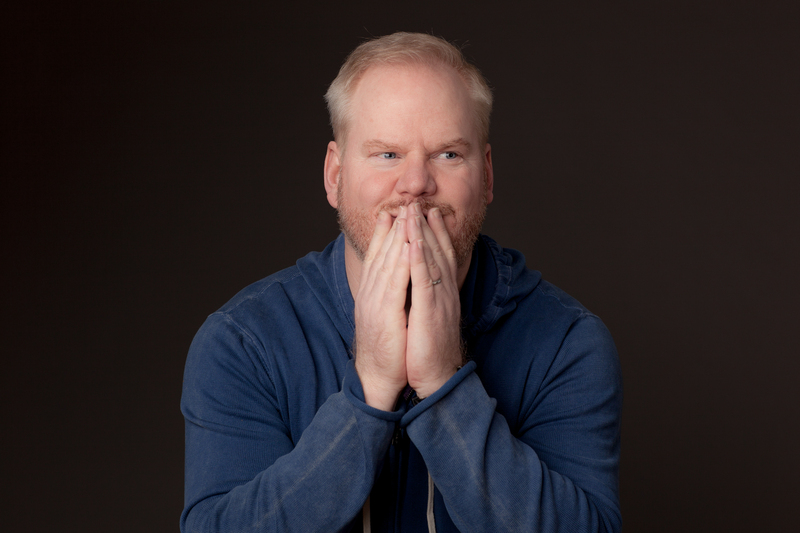 Buy Jim Gaffigan tickets today! See the father of five put on a hilarious stand up show. Jim's comedy encompasses fatherhood, food, observations, and more. Gaffigan has a deadpan and sarcastic delivery which is always good for a chuckle. Jim has been in a variety of movies and TV shows, including "Super Troopers", "Bob's Burgers", "The Jim Gaffigan Show", and his recent special "Cinco". Find your Jim Gaffigan tickets now. Rad.Tickets will get you the best seats, for the best price. Don't miss out and reserve your spots before they sell out.